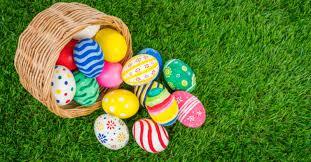 Free Annual Easter Egg Hunt Saturday April 6th, sign in at 10am. Egg hunt starts at 10:30am. Must pre-register so that we know how many children/ages will be coming. Please register on our website at Bargaintownfire.org/auxiliary/ or call Carly at (609) 904-5469 with names, ages and number of children. Groups are ages 2-4 years, 5-7 years, and 8-10 years. Sensory Friendly. Dress your kiddos in their Sunday Best and take a snap shot of them [for Free!] With the Easter Bunny! Parents can enjoy the Sip and Shop at the Trading Post to get all their spring time party planning underway. Shop local vendors and get all your hosting and gifting needs: coffee, tea, pasta, cheese, spreads, apparel, jewelry, greeting cards, bath scents, candles, flowers and even refinished furniture! Join the Claridge, friends, and family to celebrate the season with the favorite famous, furry friend – The Easter Bunny. It’s a chance to relax and enjoy a delectable, mouth-watering breakfast, overlooking Brighton Park, the world famous beach, boardwalk, and the Atlantic Ocean, with a special appearance by the Easter Bunny. Breakfast will be on the 2nd floor, directly adjacent to the Claridge’s popular arcade. Photo opportunities with the Easter Bunny will be available and a token for the arcade is included. Welcome Spring with this comedy parade complete with over 300 basset hounds. 12 noon on Asbury Ave. from 6th St. -12th St. and then up to the Boardwalk ending at 6th & Boardwalk. 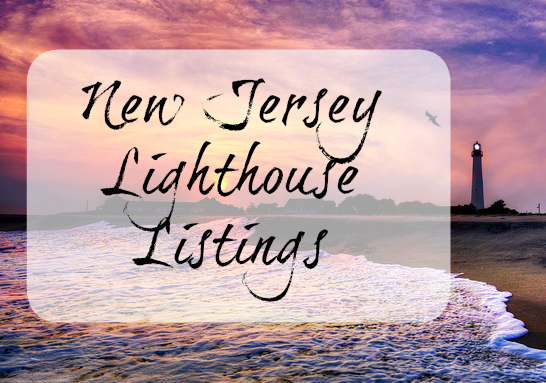 For more information call 609-399-6111. The parade — Ocean City’s annual tribute to humor — marks the opening of an uninterrupted season of specials events that stretches throughout the year. The procession features marching bands, floats, a grand marshal and a brigade of more than 500 basset hounds. This year’s event starts at noon Saturday, April 13, 2019. The parade route starts at Sixth Street and travels downtown Asbury Avenue to 12th Street, then turns to the Boardwalk at 12th Street and finishes on the boardwalk at Sixth Street. Save the date. Further details are still to be announced. Registration for parade participants is now open. Join us for the 2019 Stone Harbor Easter Egg Hunt! Hosted by Stone Harbor Volunteer Fire Company #1. FREE photo opportunity with the Easter Bunny! Bring the whole family pets too! Local youngsters are invited to hunt for Easter Eggs on Saturday, April 13th at 10:00am on the grounds of Freeman Douglass Memorial Park. 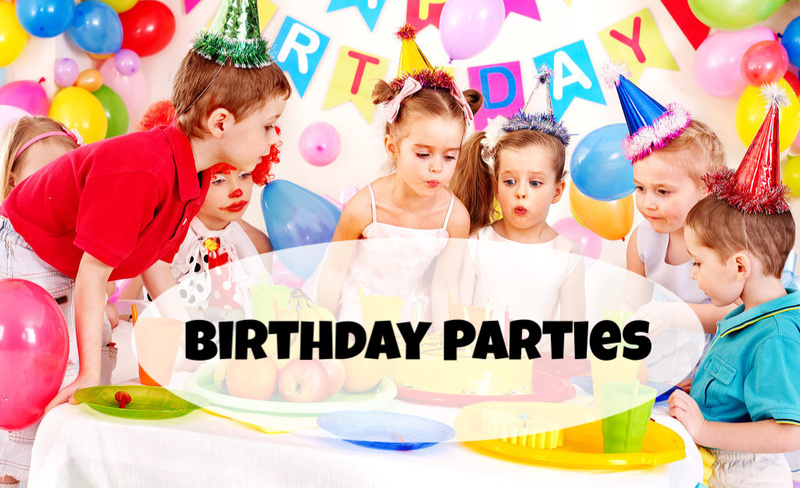 The event is recommended for toddlers up to children in the 4th grade. Children are divided into age groups to hunt for eggs in their own area. Eggs are filled with goodies and golden tickets that can be redeemed for special prizes. Bring your own baskets or receive a bag to keep all your treasures in. Join us for our annual Great Egg Hunt on the beach. There are 100’s of eggs with prizes inside. Each section is coordinated by age. It’s the Easter Bunny! He’s hopped back in to Bass Pro Shops of Atlantic City! Over 3000 eggs stuffed with candy and small toys. Age catagories are up to 3years, 4-6 years, and 7-10 years. Hope on in to your local Boscov’s Store for our Easter Bunny Hop on Saturday, April 20th from 11:00am- 3:00pm. Follow along the Boscov’s Bunny Trail for delicious treats and prizes! Complete the trail and receive and Easter prize! Activities include: Guess the number of Jelly Beans, Easter craft and games, Temporary Tattoos, Register to Win prizes, and more! Plus don’t forget to bring your camera and take a picture with the Boscov’s Bunny! *while supplies last. Join us with your little ones at Woodland Village for our annual Easter Egg Hunt on Saturday, April 20th starting promptly at 11:00am. Free to children of all ages! Stick around after for pictures with the Easter Bunny. *In chance of rain, eggs will be located in each of the shops for a modified egg hunt! Stop in for some spring fun! Egg Hunts, Egg Races & Face Painting! Help the kiddos burn some of that pre- Easter excitement all while shopping with us for some Easter plants, flowers, baked goods and more! Hop aboard DiDonato’s EGGspress. Easter- themed train ride. Meet and Greet and free photo opportunity with the Easter Bunny. Egg Hunt. Easter Prize from DiDonato’s. One Free round of indoor, 3D glow in the dark mini golf with every ticket purchased. One free game of bowling and one shoe rental with every ticket purchased. Join us for our annual Easter Egg Hunt for kids ages 3-12! Pre-registration is required please call 609 884 2159 or message us on face book. The City of Cape May, the chamber of Commerce of Greater Cape May along with the Small Businesses of the Washington Street Mall will be sponsoring the Annual Easter Fashion Stroll this year. The Fashion Stroll will take place at Rotary Park. Registration for the Easter Fashion Stroll will begin at Noon, and the stroll will begin at 1:00pm. Judging categories and age groups are: 3 and younger, 4 to 6, 7 to 9, 10 to 12, 13 and older, best dressed lady, man, couple, family as well as best Easter bonnet for youth and adult. Treats, gift certificates and ribbons will be awarded to winning participants. Join us for our annual Easter Brunch with the Bunny. Gathering your friends and family for an Easter Brunch is one of America’s oldest family traditions. Join us at Elaine’s for an impeccable all you can eat buffet. The Easter Bunny will be making his rounds for photo ops, so be sure to bring your camera.